That’s right, we are equipped to handle any size of job in any environment. From maintenance of a residential water heater to installing the heating or boiler repair for a commercial / industrial building. Our decades of experience has given us the know-how that other companies may miss. We service all major brands and any form of pipeworks. 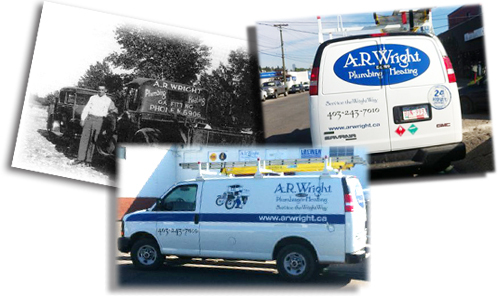 Check out our Services page for information on our Residential and Commercial services. Furnaces, Boilers, Water Heaters, Plumbing, Air Conditioning Repairs, Services, Renovations, New Installs, Backflow Devices, Water Heaters, Gas Fittings, Hot Water Tanks, Humidifiers, Water Softener Installations, Service Contracts, Boiler Repairs.